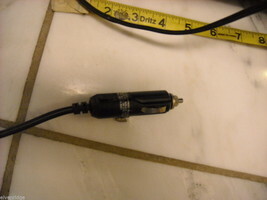 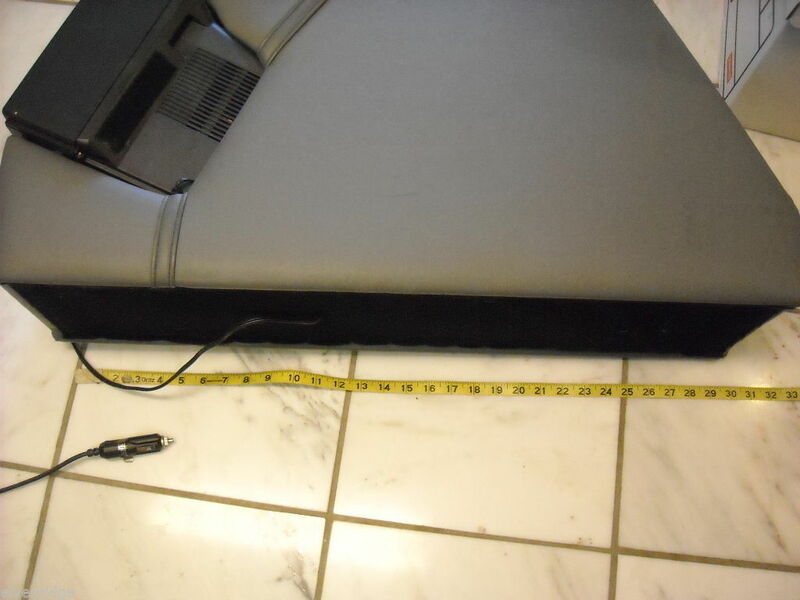 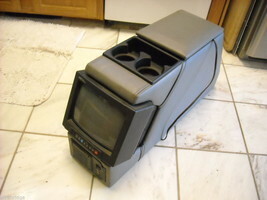 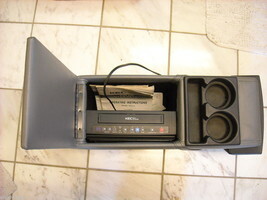 This is a listing for a VHS Console for van or SUV. 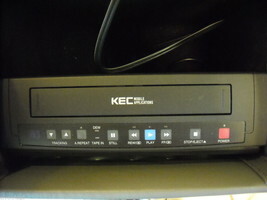 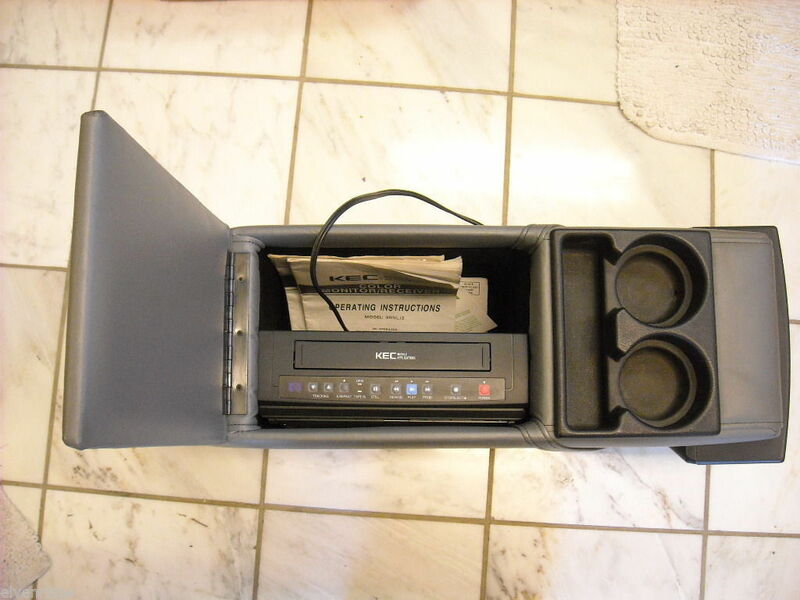 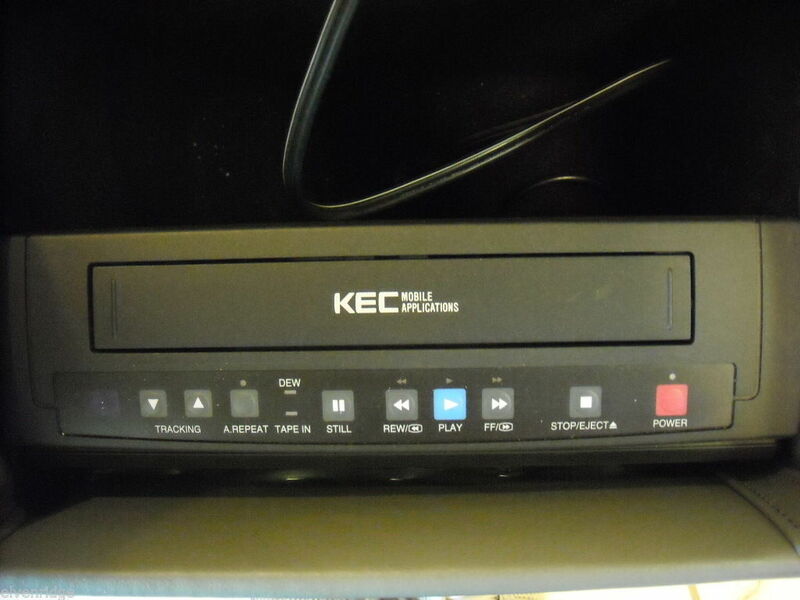 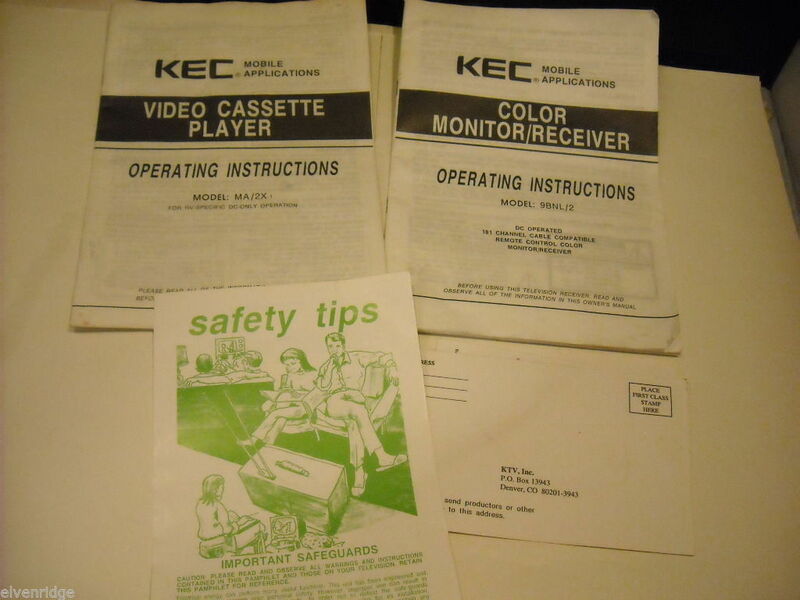 KEC VHS Model # MA/2X Tape player manual and 9BNL/2 Monitor manual. 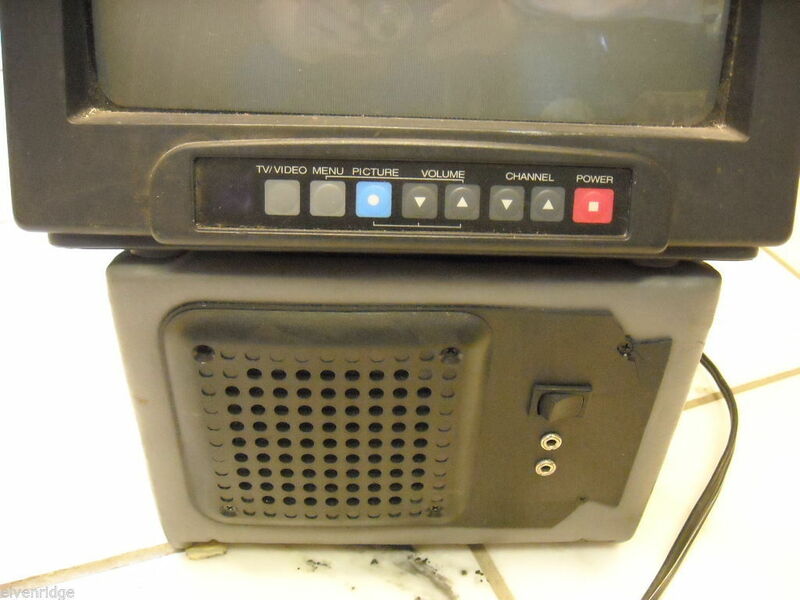 It has a 7" screen and runs on a cigarette lighter. 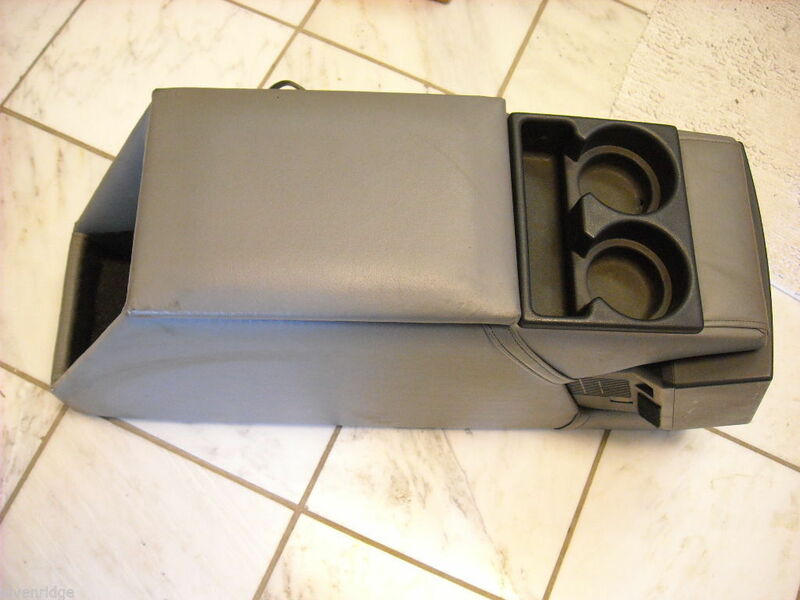 It is grey paneled and has 2 cup holders.it measures 31" x 8 1/2" x 16"